Solution: From 1:30 PM to 4:30 PM is a 3-hour difference, and from 4:30 PM to 4:45 PM is a 15-minute difference. So, the trip from Rockville Centre to Montauk is scheduled to take 3 hours and 15 minutes. Since 22 – 15 = 7, we know that 3 hours and 22 minutes is 7 minutes longer than the trip was scheduled to take. So, Joel reaches Montauk 7 minutes late. Question: Stan is running a computer program to scan all the memory on a computer. When the program is ¾ done with its scan, it has 12 minutes left to run. How long does it take the computer program to scan the computer in total? Solution: If the program is done scanning ¾ of the computer’s memory, then it has ¼ left. Since we know that it takes 12 minutes to scan ¼ of the memory, it takes 12 × 4 = 48 minutes to scan the whole thing. Question: Mary is mailing a number of cassette tapes. She buys a large roll of bubble wrap for $12.00 and a large box of envelopes for $8.00 to package the tapes—enough for however many tapes she ships. It costs $2.50 to ship each one. Write an expression to represent the total cost to ship all the tapes in terms of T, the number of tapes Mary ships. Solution: The packaging supplies cost $12.00 + $8.00 = $20.00 in total. We don’t know how much Mary spends on shipping costs in total, but we know that it’s $2.50 multiplied by the number of tapes she spends. So, our expression is $20.00 + $2.50T. Question: Clementine dyes her hair a different color every month. The colors she chooses between are blue, red, green, and orange. How many different combinations of colors are there that Clementine could dye her hair month to month for a year? Solution: Clementine has 4 hair color options the first month. Since she dyes her hair a different color every month, there are 3 options for each of the rest of the months because the color she used the month before is not an option. 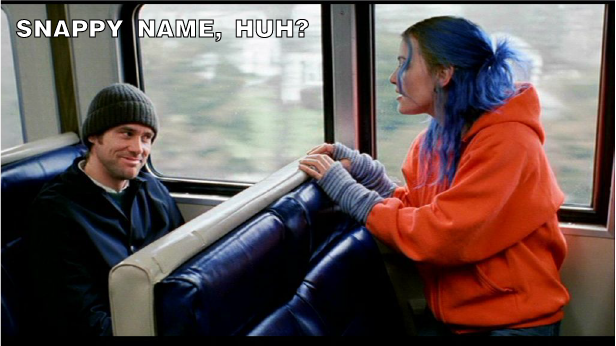 So, there are 4 × 311 = 708,588 different combinations of colors that Clementine could dye her hair from month to month in a year. 2 users comments for " Problems of the Week – February 11 to February 15 "